When PPBM’s Ketua AMANDA Syed Saddiq announced that he was going to hold a press conference to announce about his impending decision whether to further his studies in Masters in Public Policy at the Oxford University, he made it sound so dramatic as if he was going to announce the dissolution of Parliament. In the end, it was to announce that he won’t be going to Oxford after all as he would rather stay back for the general elections. Although it was an unnecessary melodrama on his part, it would have been perfect had he stopped there. But being the diva-ish queer that he is, he had to throw in the kitchen sink as well just to justify his story of deciding against going to Oxford. 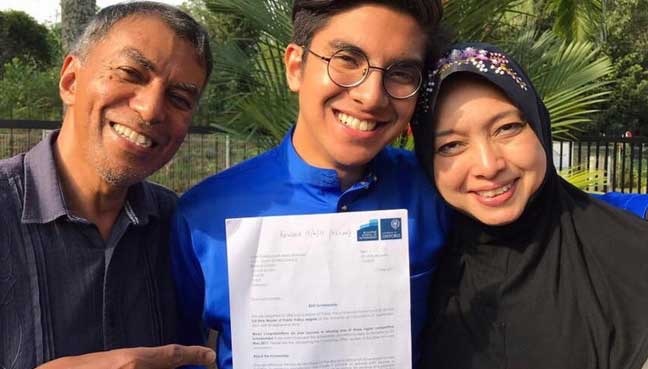 He added that he was offered RM5 million to leave PPBM and do his Masters in Public Policy at the Blavatnik School of Government, Oxford University. It was a bribe by someone linked to the BN! No wonder he was not happy and was crying. 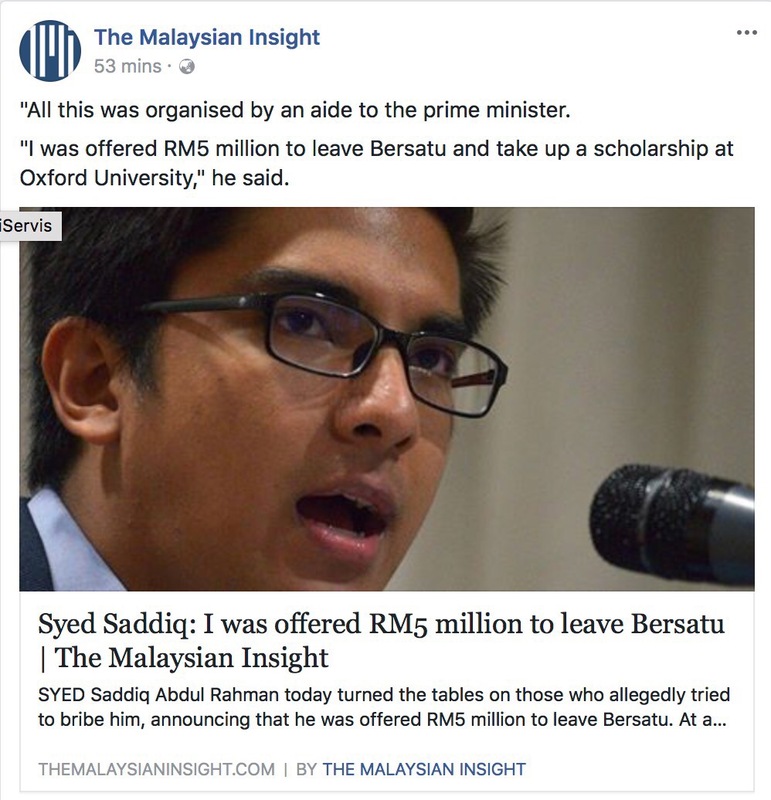 The whole Oxford University thing was a bribe for him to leave PPBM. But when he announced his intention to pursue his studies, did he and his parents not feel happy about it? The following photograph shows how happy he was to be bribed! Something however is amiss in this story. That of the offer letter itself. 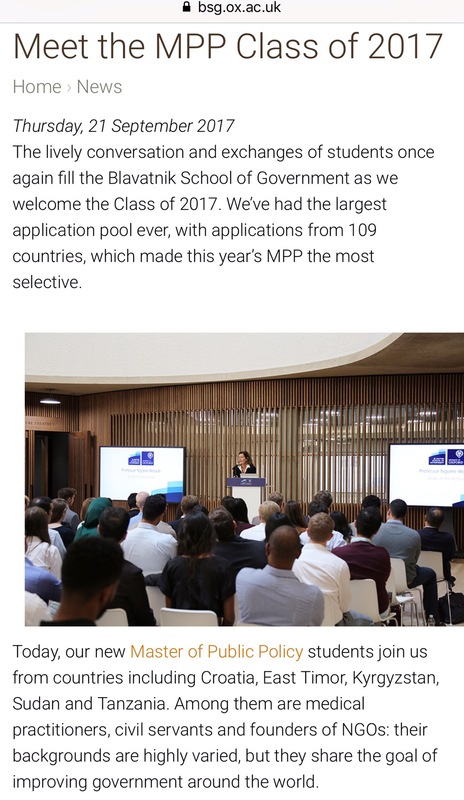 The purported letter was sent by the Blavatnik School of Government on 17 May 2017. 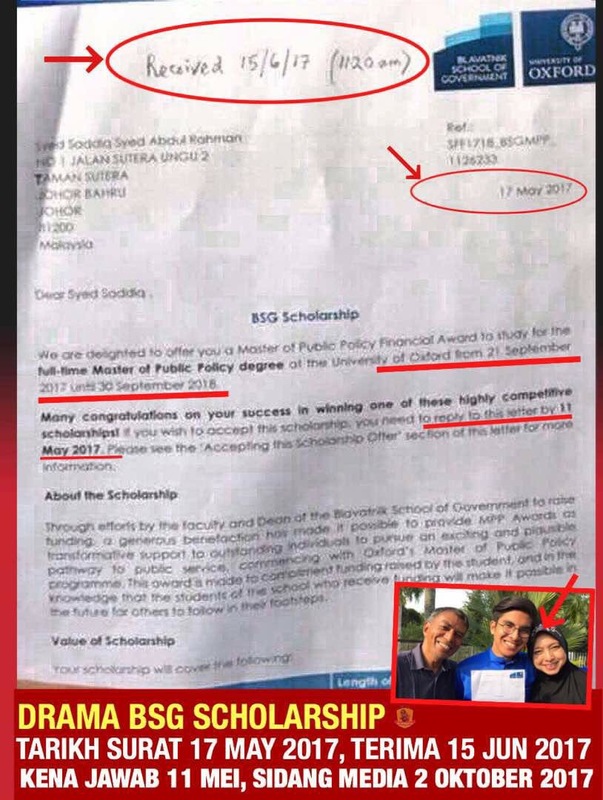 Syed Saddiq received the letter on 15 June 2017 but was required to reply on 11 May 2017, SIX DAYS BEFORE THE LETTER WAS SENT! 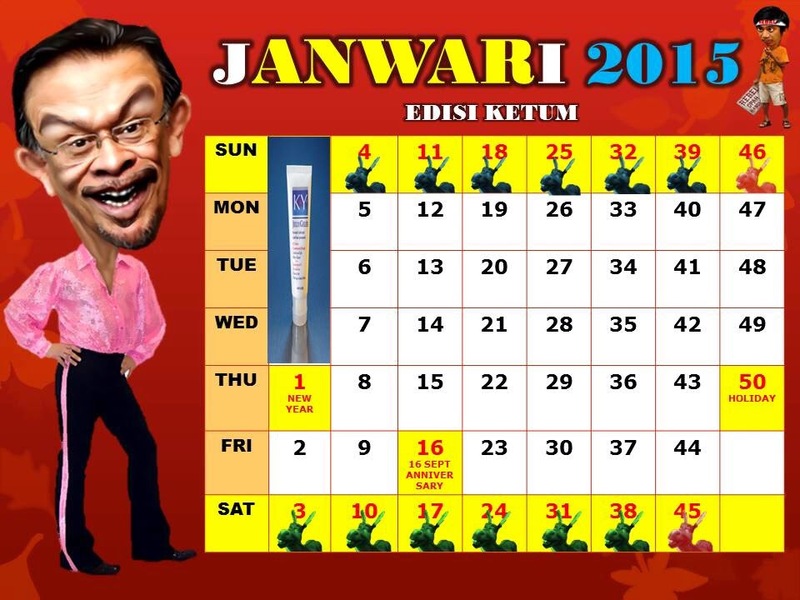 Does the Blavatnik School of Government of Oxford University, a top university for centuries, use the Anwari calendar where January has 50 days? 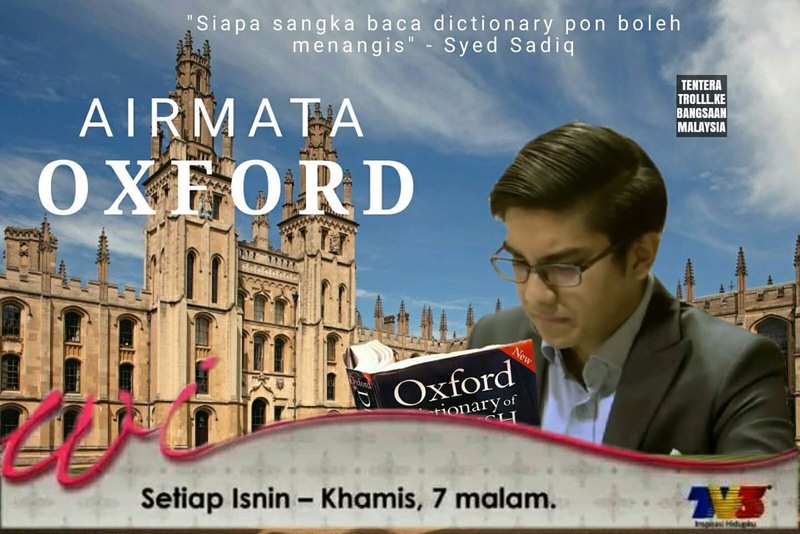 And why did Syed Saddiq choose 2 October 2017 to announce that he wouldn’t be going to Oxford? Was he really offered to go there? Did the new semester in the UK not commence in the third week of September 2017, 21 September to be exact? My question to Syed Saddiq is, if someone did offer him a bribe, why hasn’t he lodged a report as required by law? 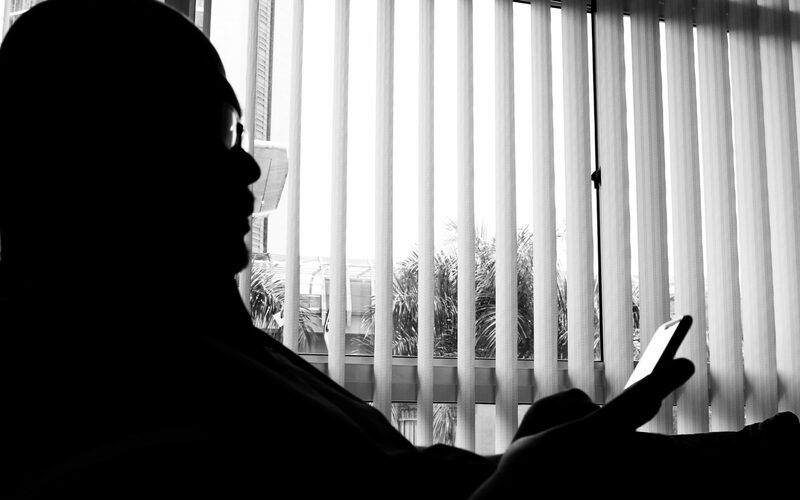 Would he rather be fined RM100,000 or go to jail, or both? I’m calling your bluff, girl. Go lodge a report now, girl, or remain that dramatic liar you have always been.